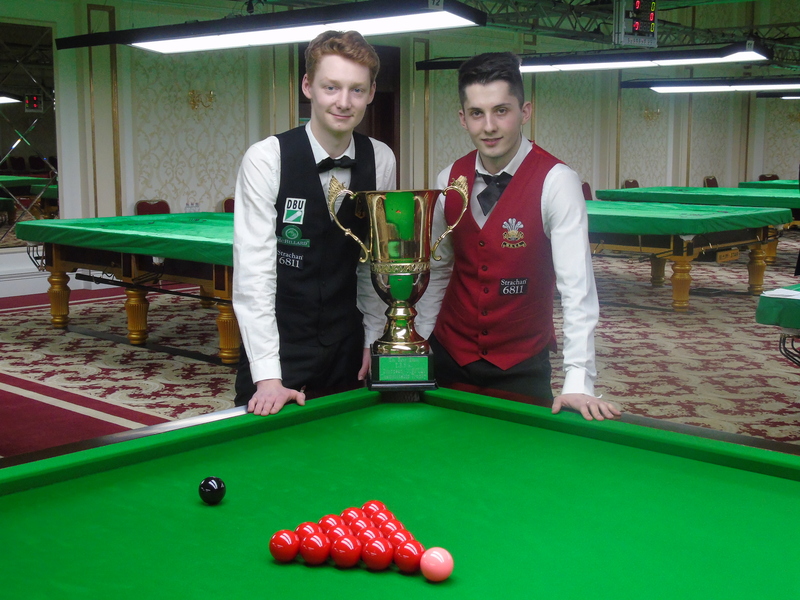 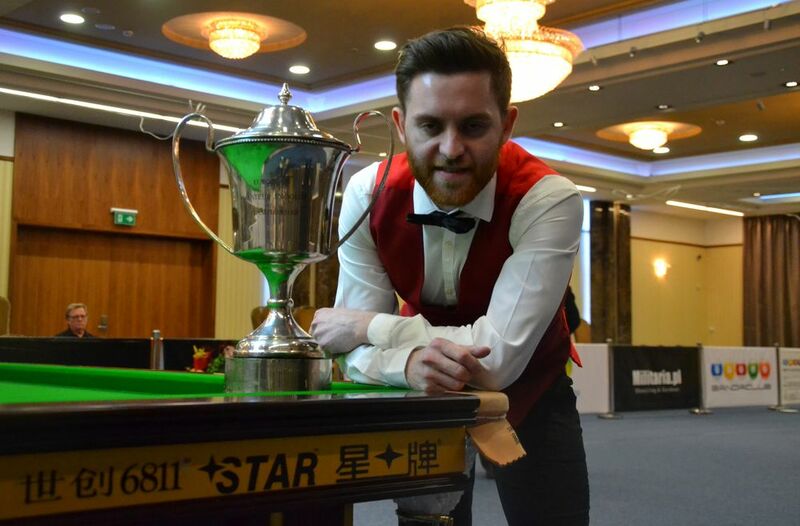 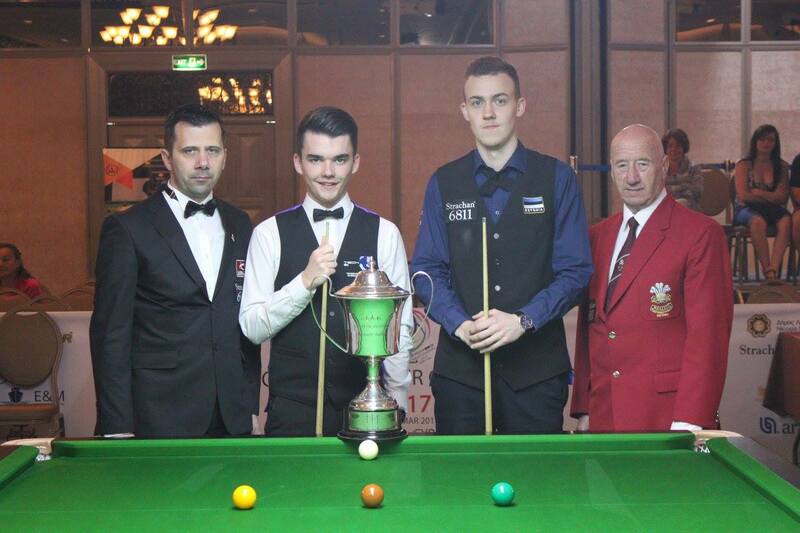 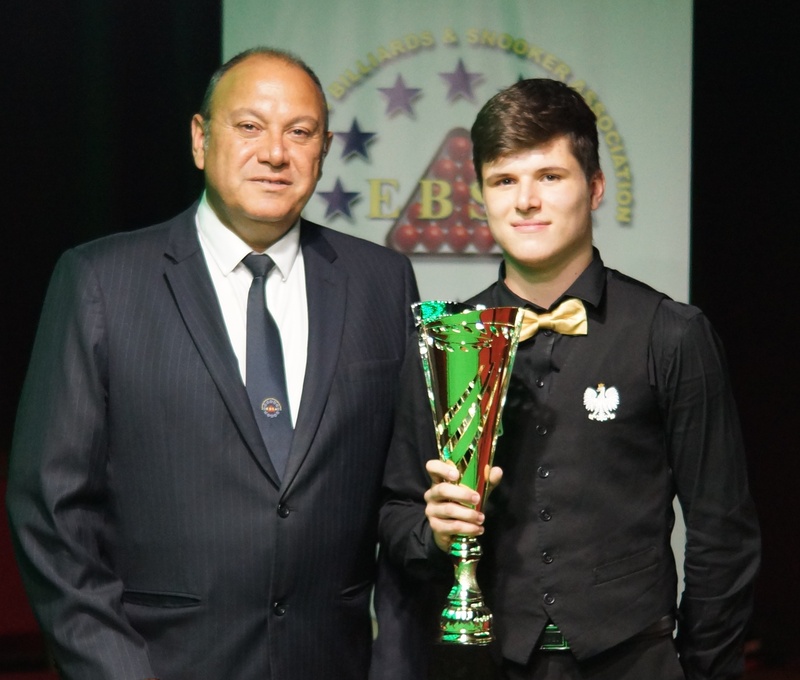 26 years old Alex Taubman [pictured here first on the far right of the Welsh squad] established a new 127 highest break at the 2016 EBSA Men European Snooker Championships in Wroclaw. 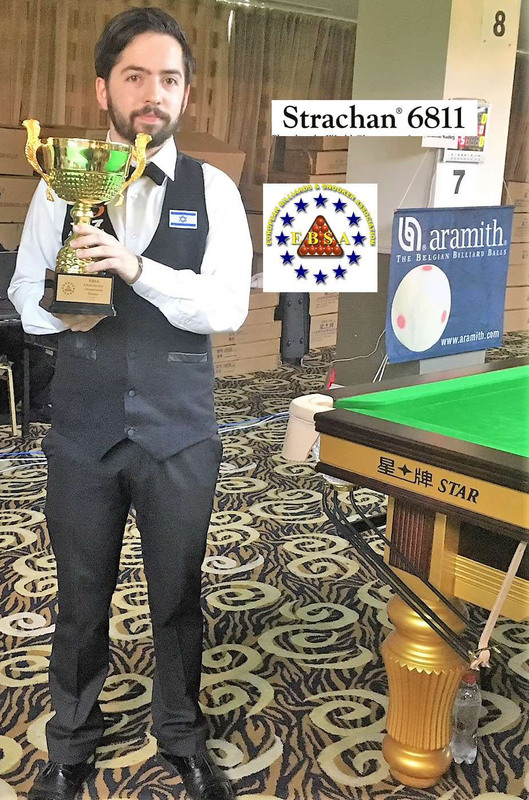 He passed the previous 120 record break made by Israel’s Shachar Ruberg and also by the Scotsman Michael Collumb. 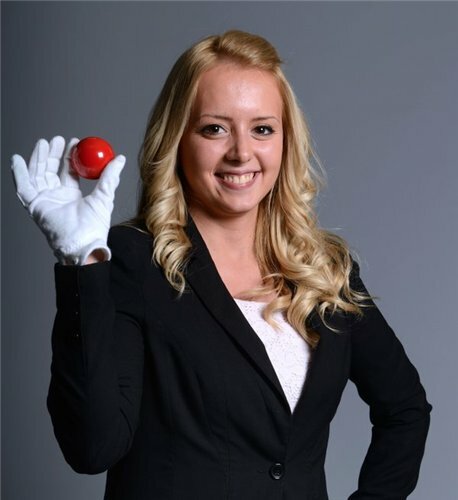 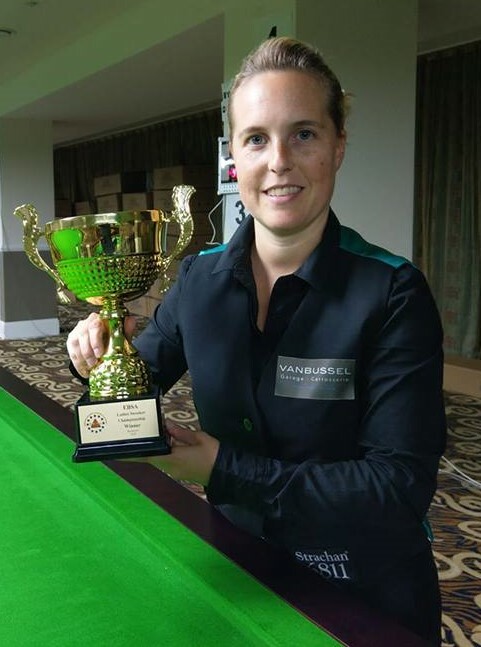 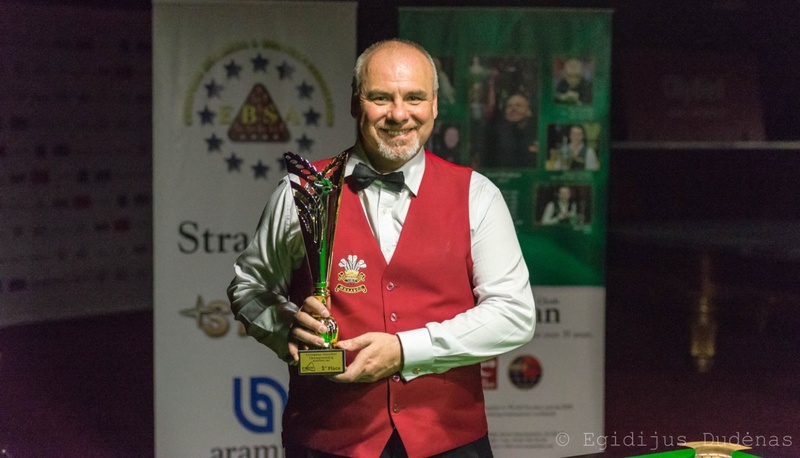 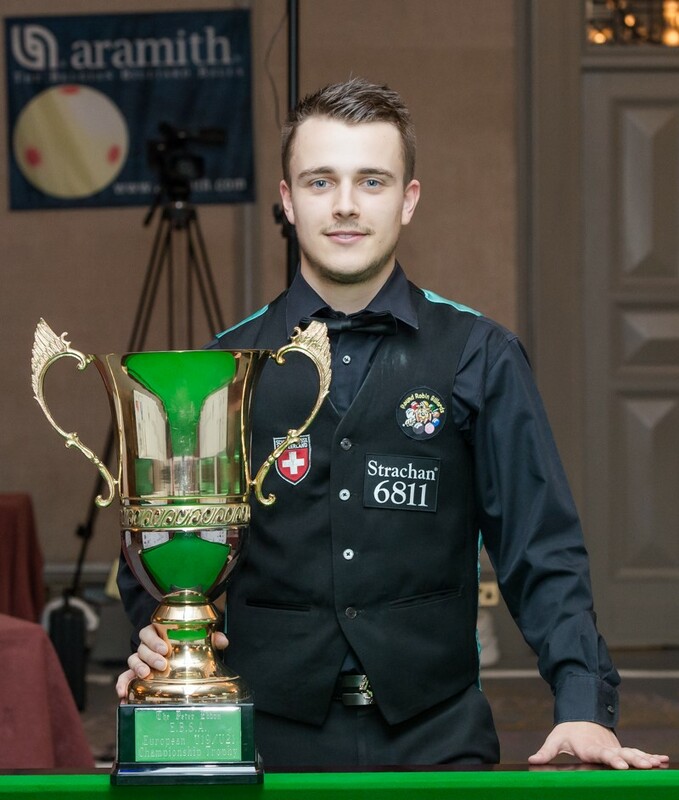 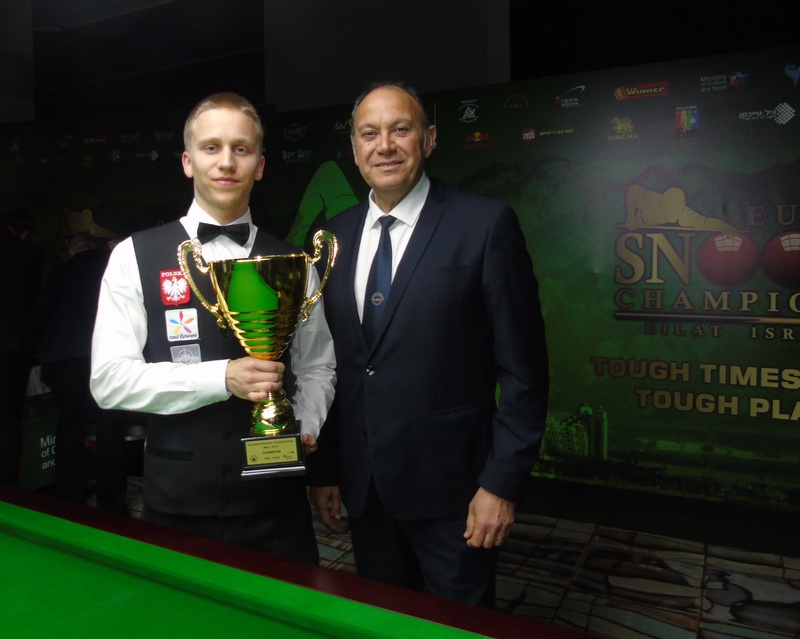 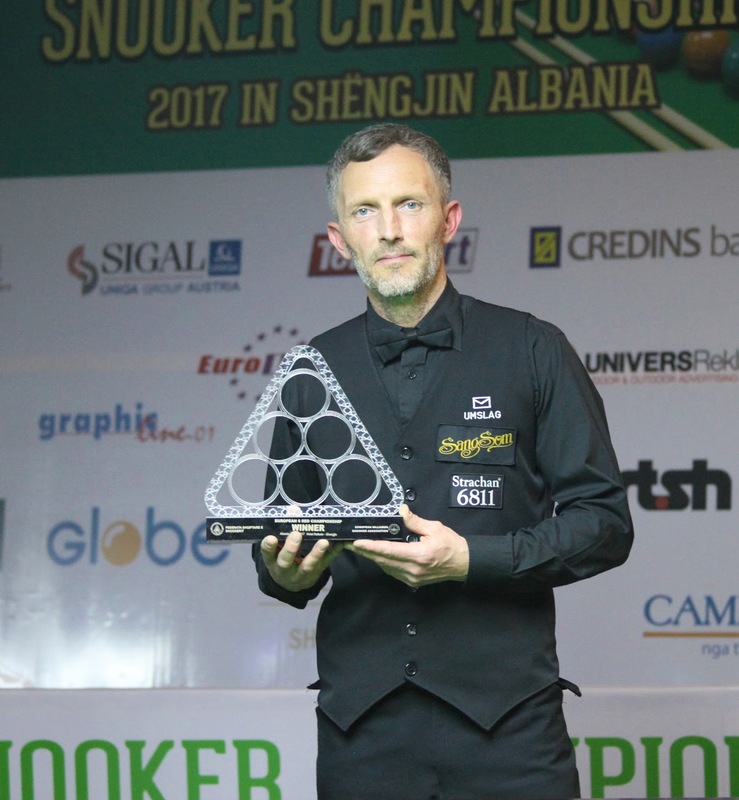 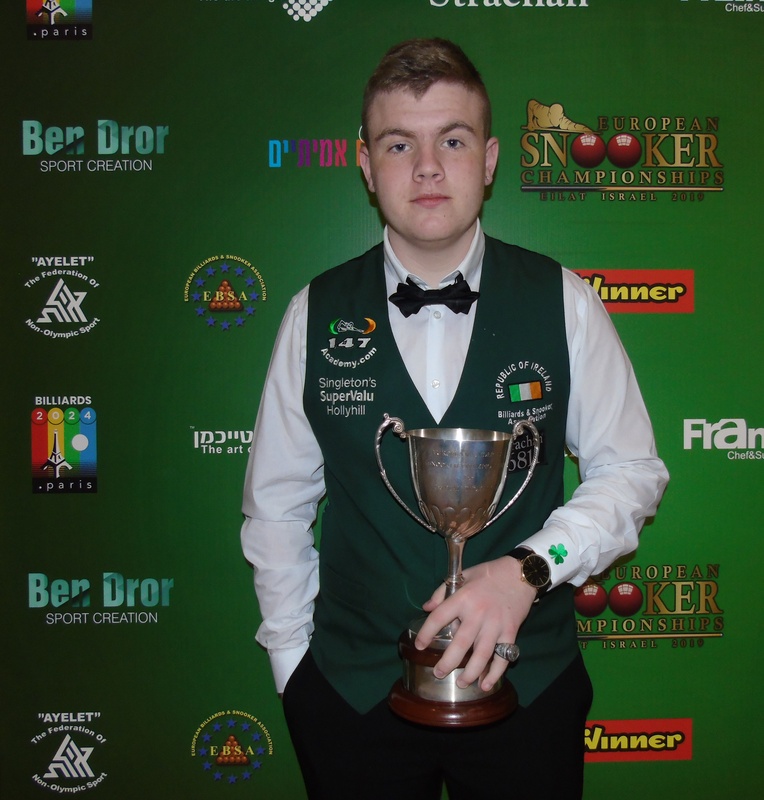 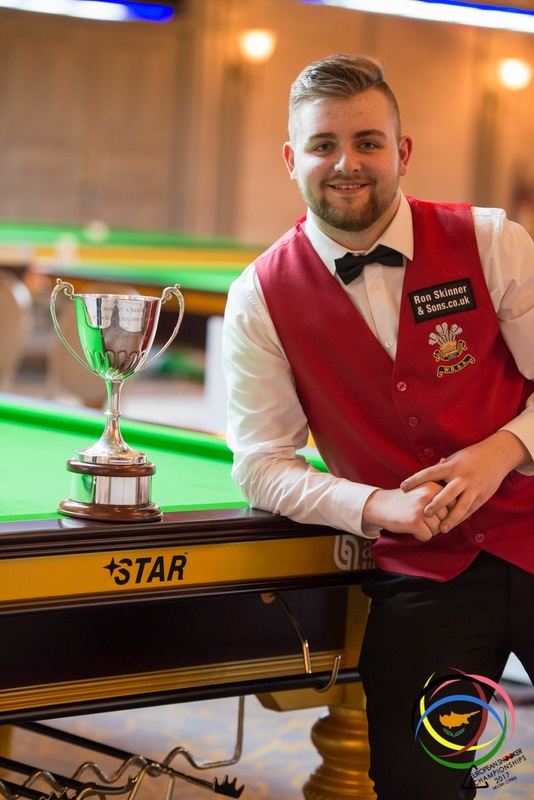 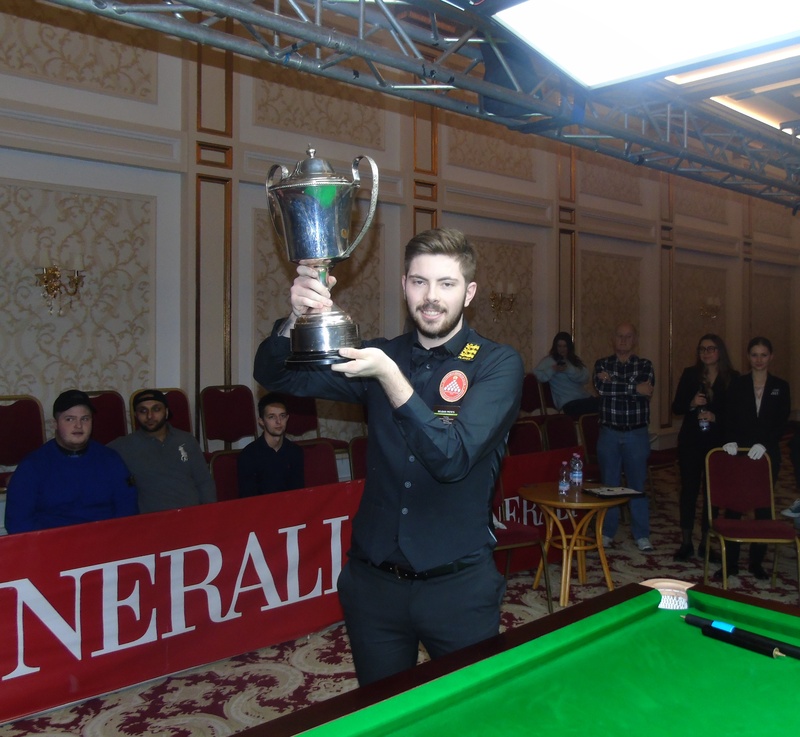 The 2007 European Snooker Champion Kevin Van Hove also became the seventh player to enter the event century club this Tuesday morning with a run of 113. 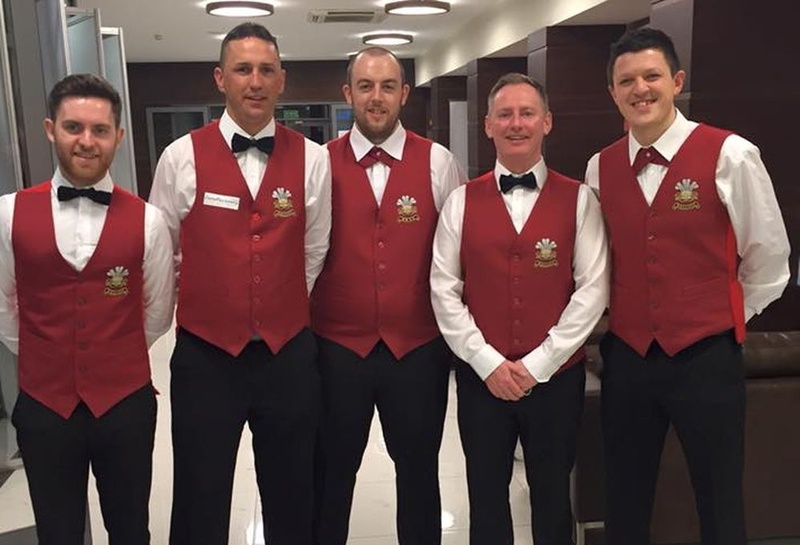 Wales brought six players to Poland all hoping to lift the crown: besides Alex Taubman and twice European champion David John, Rhydian Richards, Jak Jones, Jack Bradford and the 2015 finalist Jamie Rhys Clarke.